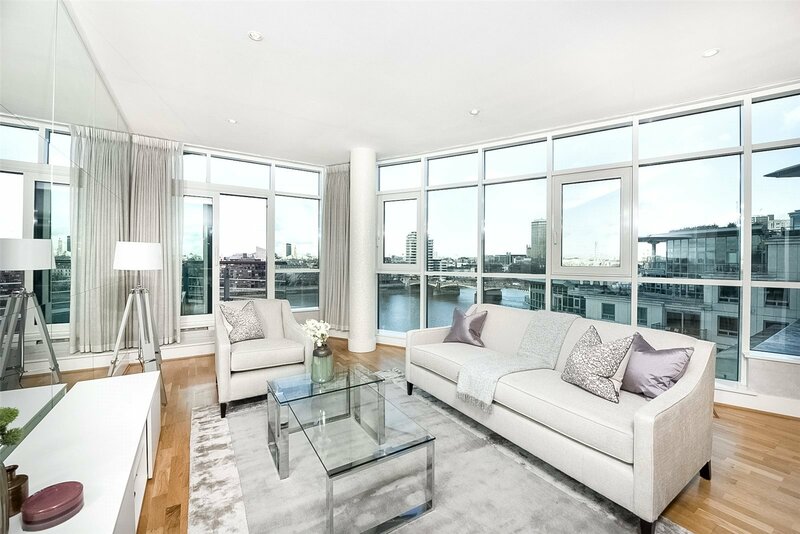 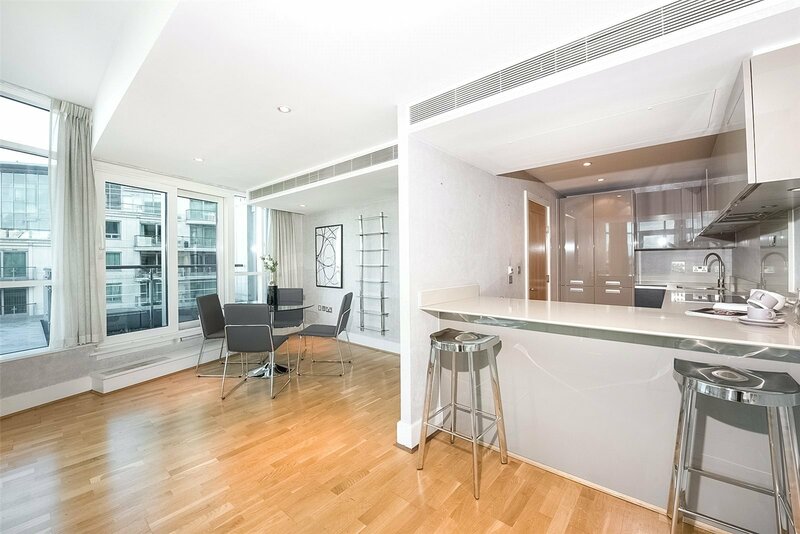 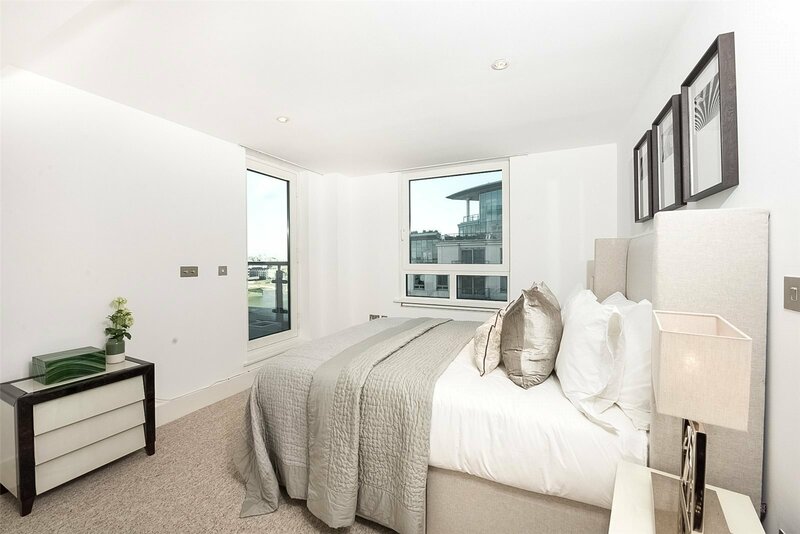 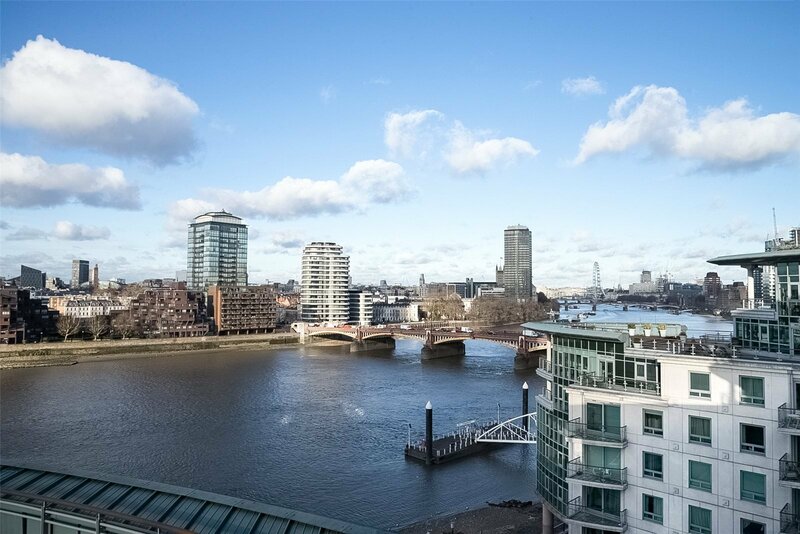 Stunning River and London Eye views from this rarely available front-facing two bedroom prow apartment. 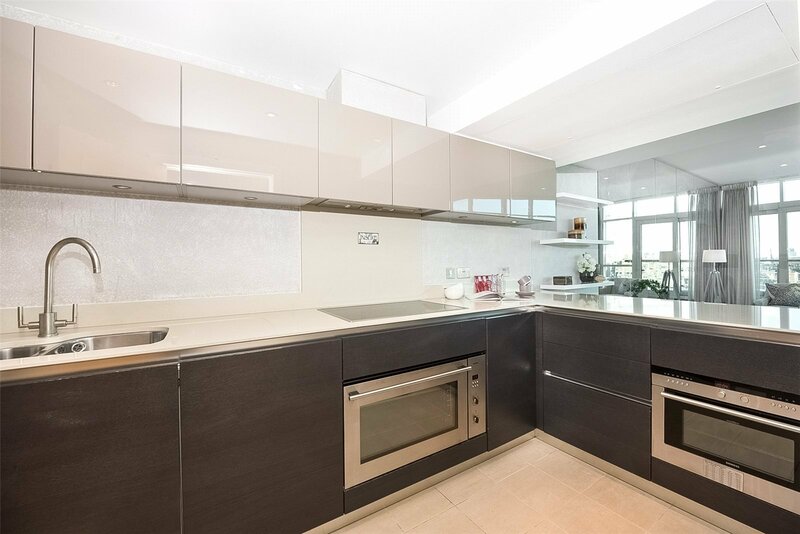 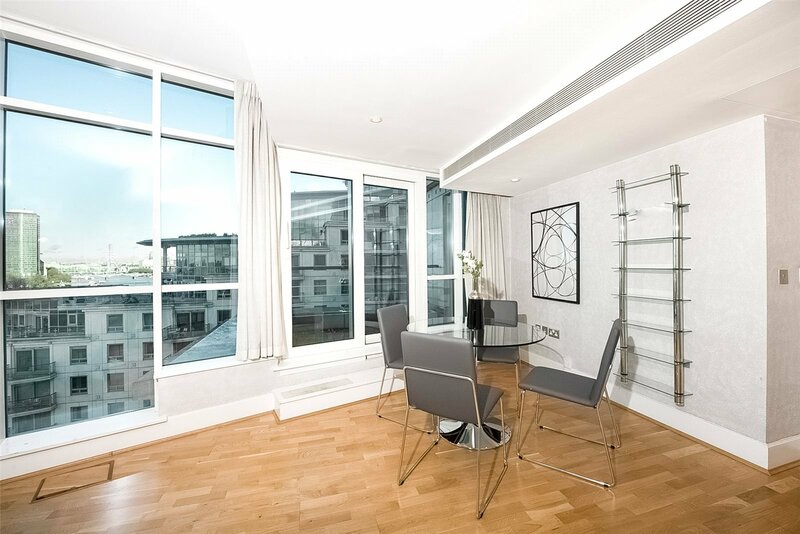 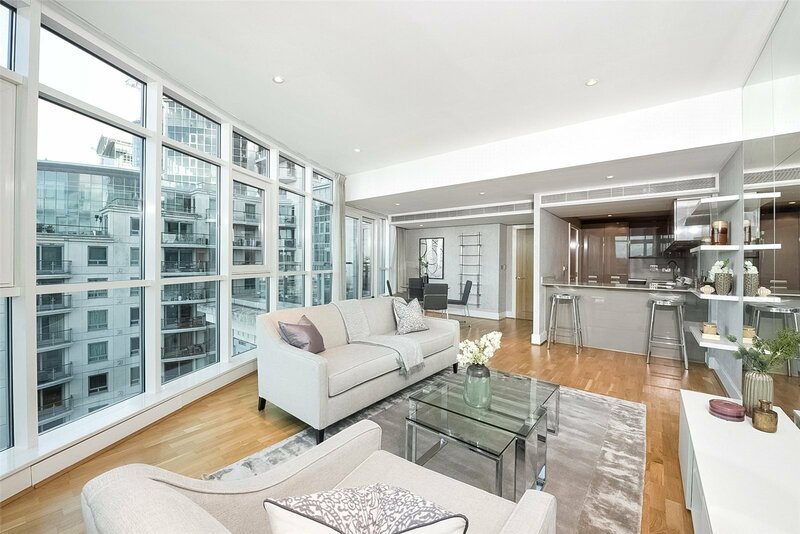 Situated on the eighth floor, this luxury apartment offers almost 1000 square feet of living space and is beautifully presented throughout. 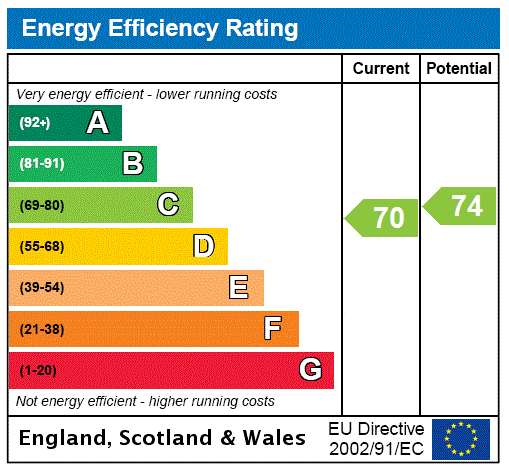 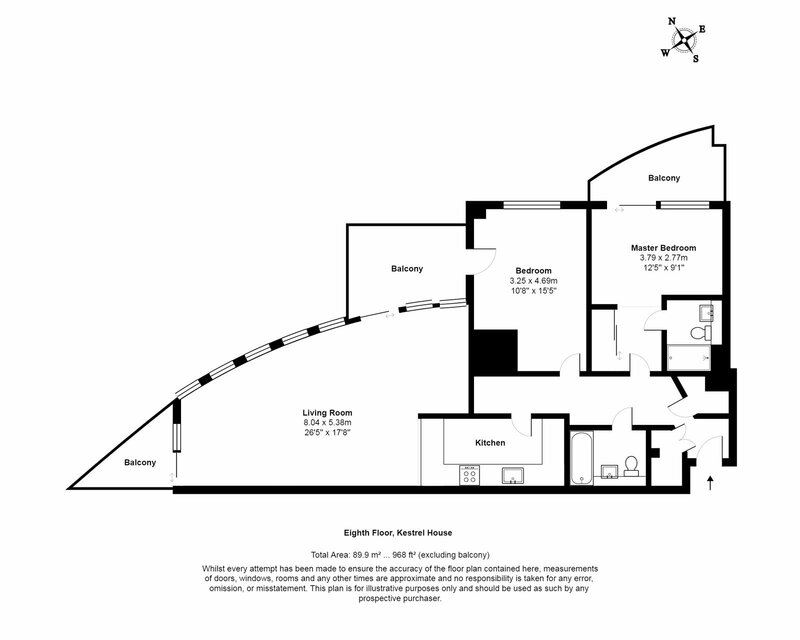 Energy Efficiency Rating and Environmental Impact Rating for this property.